You can turn the ability on from the Alexa app! 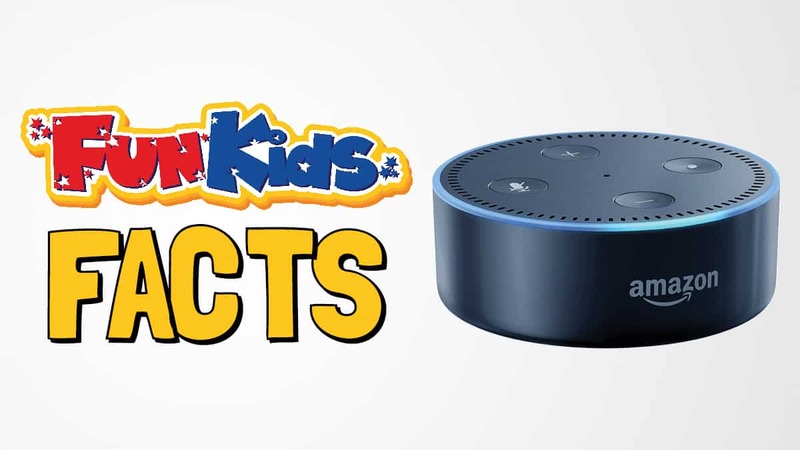 Not only can you listen to Fun Kids on your smart speaker – just say “play Fun Kids” – but if you have an Amazon device, you can unlock so much more! You’ll then get a brand new fact every day, each time you ask! 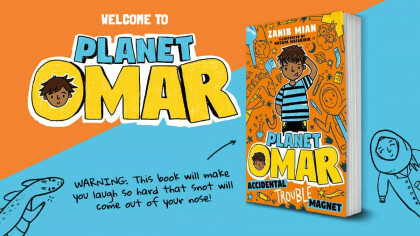 To get all of this amazing stuff on your Amazon smart speaker, get a grown-up to turn on the option from the Alexa app. 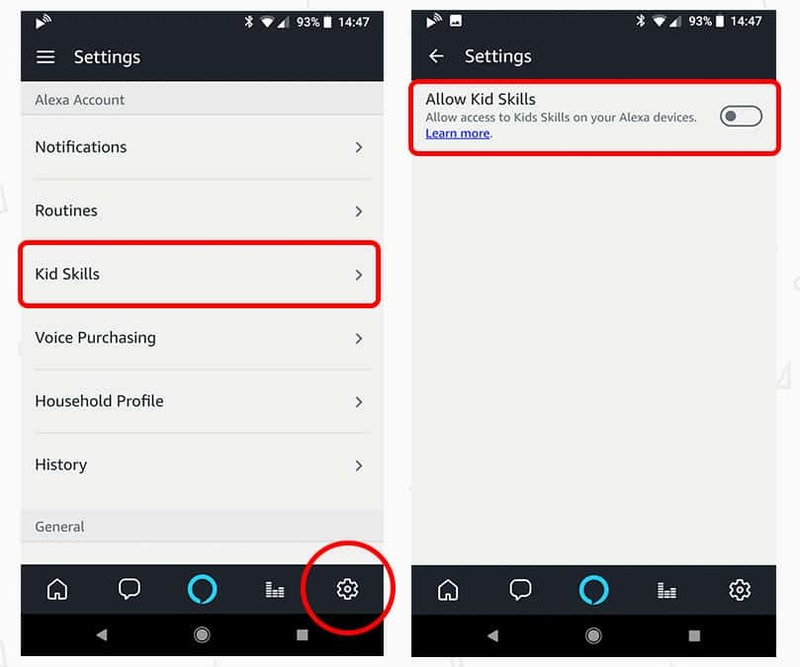 All you need to do is open the Alexa app on your phone or tablet and turn the Kids Skills option on from the settings menu. 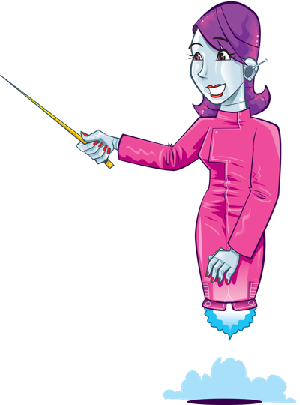 Once you’ve got the new Kid Skills option turned on, test it out! 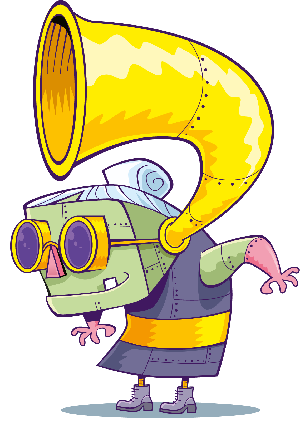 There are also a bunch of other ways to tune into Fun Kids – online, on DAB Digital radio, and in the free Fun Kids mobile app! No sound what’s going on ?